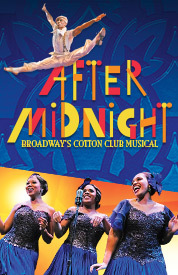 After Midnight: Broadway Group Sales, Discounts Here | All Tickets Inc.
It’s Harlem in the 1920s and 1930s and the setting for After Midnight (formerly known as Cotton Club Parade) is the famous Cotton Club where some of the finest music of the jazz age was born and performed. 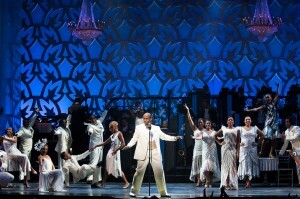 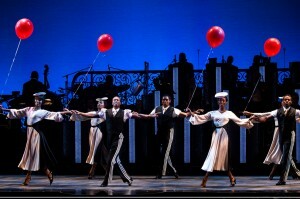 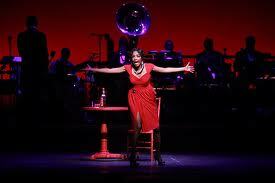 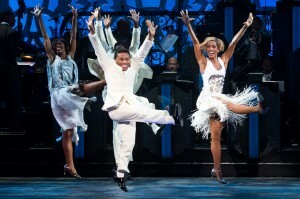 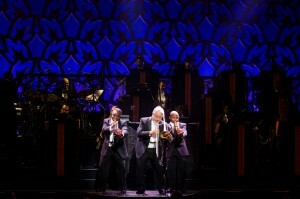 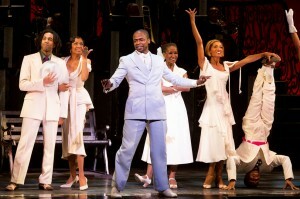 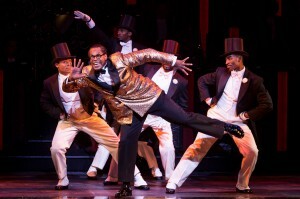 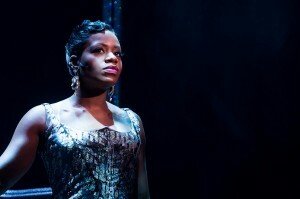 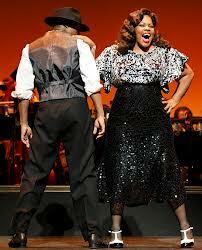 After Midnight was first performed in November 2011 and November 2012 at New York City Center with music by the Jazz at Lincoln Center Orchestra with Wynton Marsalis and direction and choreography by Warren Carlyle. 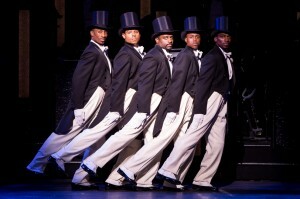 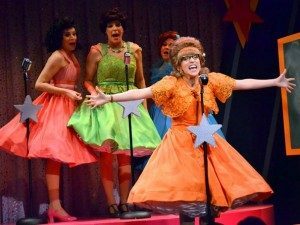 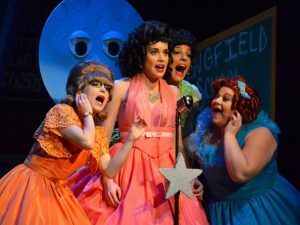 Pingback: Broadway Groups: Cotton Club Parade Discount Ticket Sales | All Tickets Inc.
After Midnight includes highly talented and skilled performers and musicians interpreting a score created by the preeminent swing, blues and jazz composers of the 1920s and 1930s. 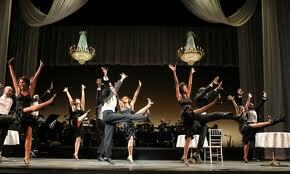 Songs by Jimmy McHugh and Dorothy Fields, Harold Arlen, and the biggest name of that time- Duke Ellington. 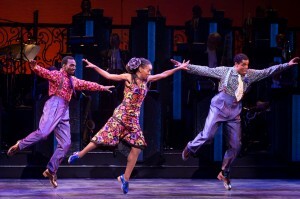 The evening is filled with amazing music and includes McHugh and Fields’ “I Can’t Give You Anything But Love” and “Digga Digga Doo;” Arlen’s “I’ve Got the World on a String” and “Between the Devil and the Deep Blue Sea;” and Ellington’s “Rockin’ in Rhythm,” “Cotton Club Stomp,” “Black and Tan Fantasy,” and “Creole Love Call.” Of course “Stormy Weather” by Arlen is a featured number in After Midnight. 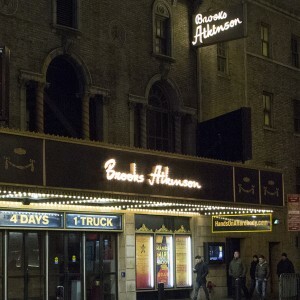 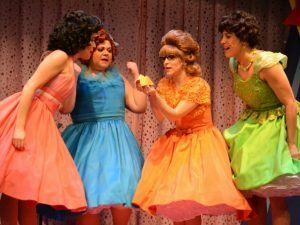 This is a premium night of Broadway musical theatre. 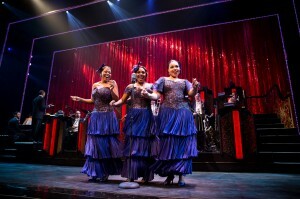 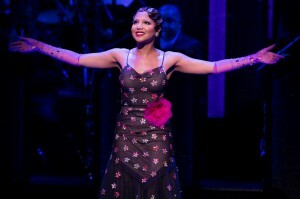 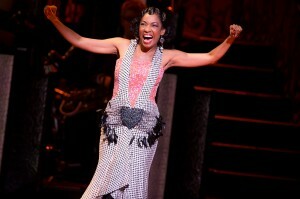 ATI Blog: See our article on Cotton Club Parade. 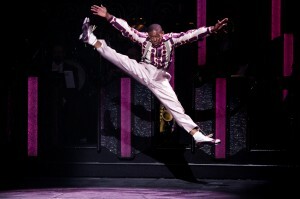 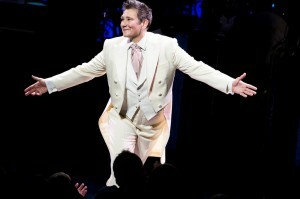 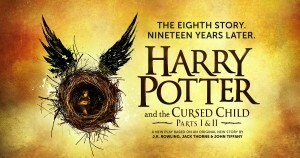 ATI Pinterest: Our Pinterest board has a winning image from the New York City Center show. 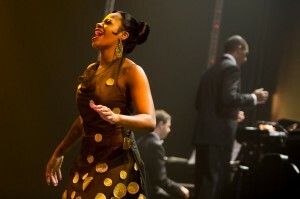 ATI Facebook: All Tickets is on Facebook; join All Tickets.